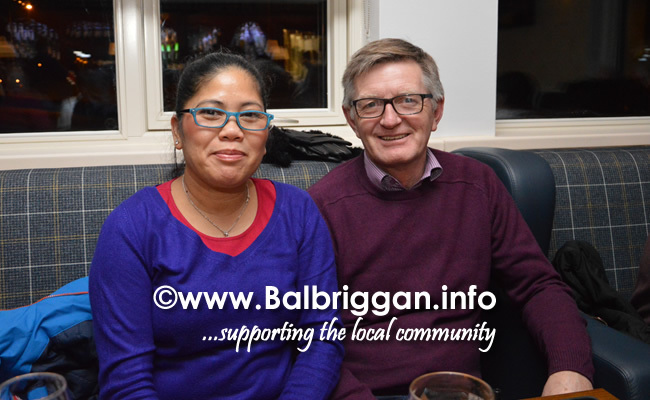 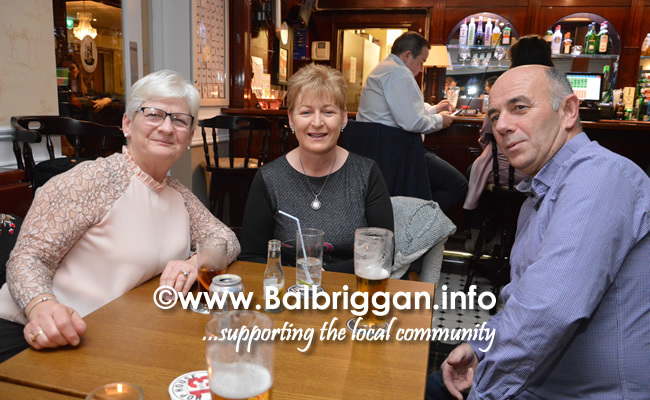 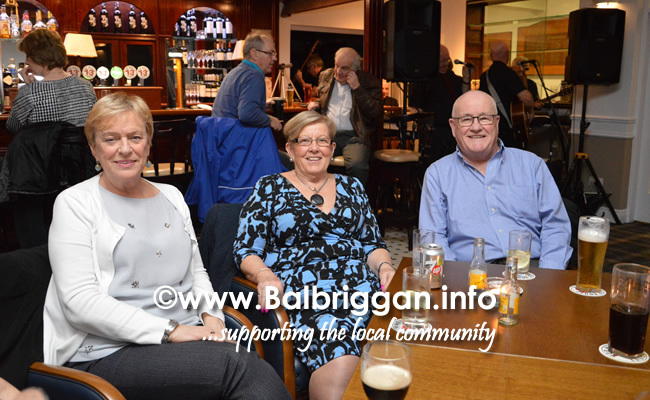 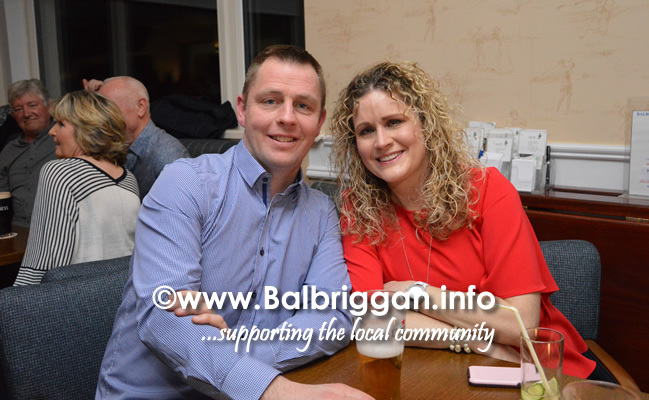 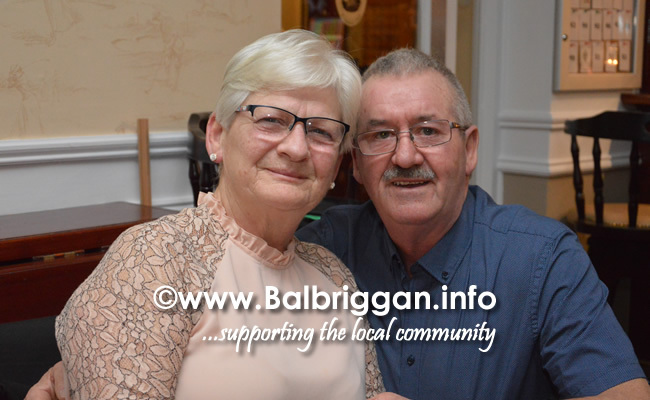 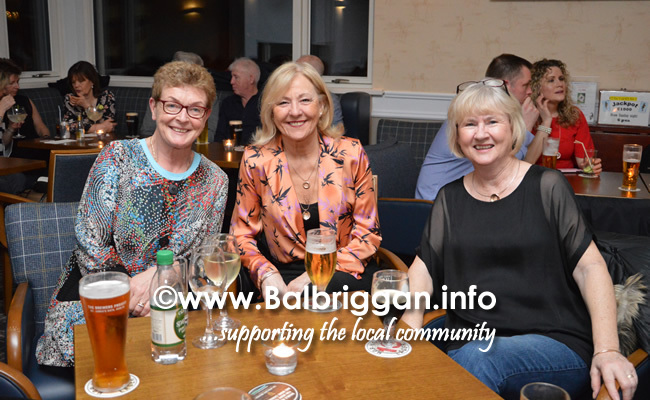 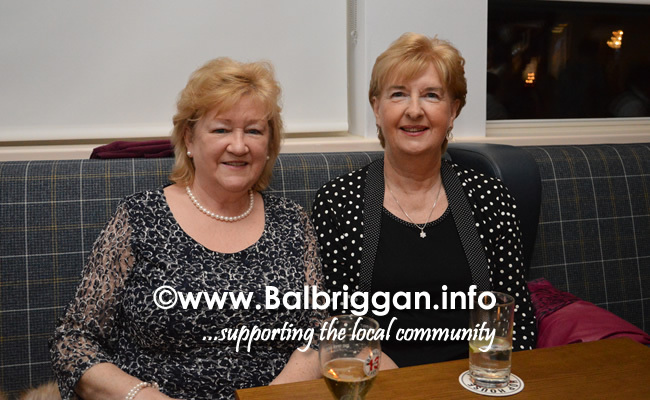 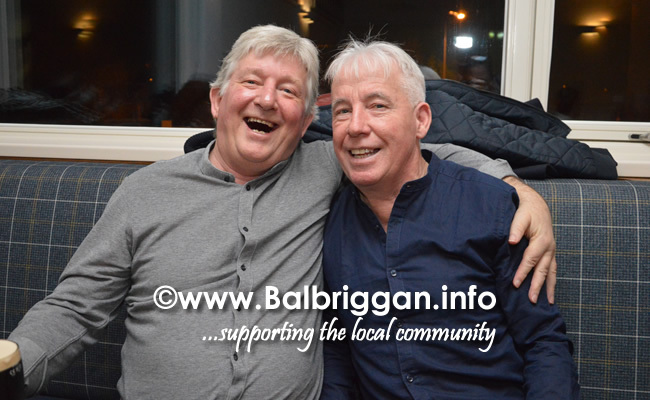 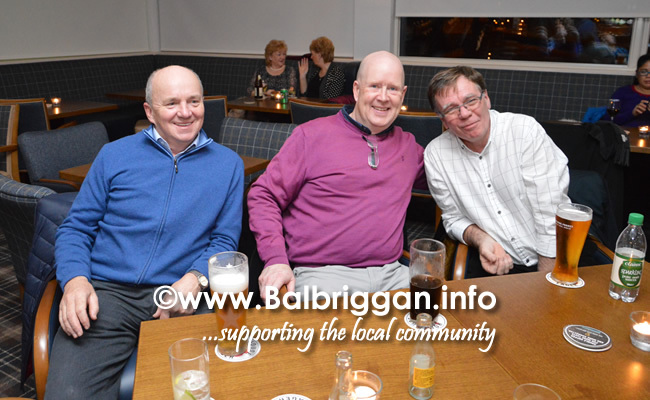 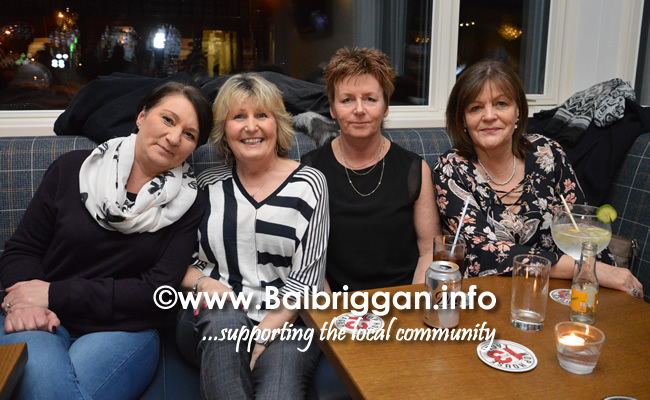 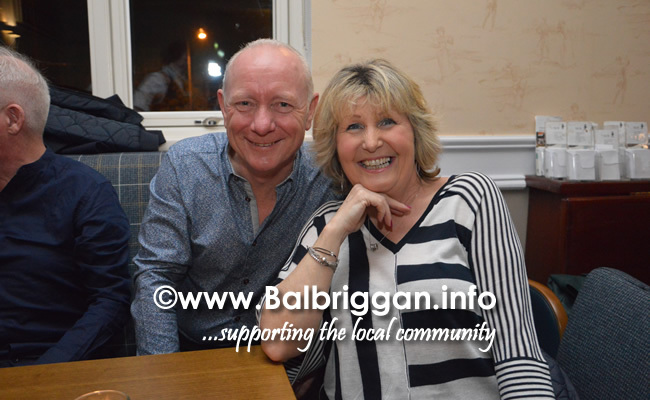 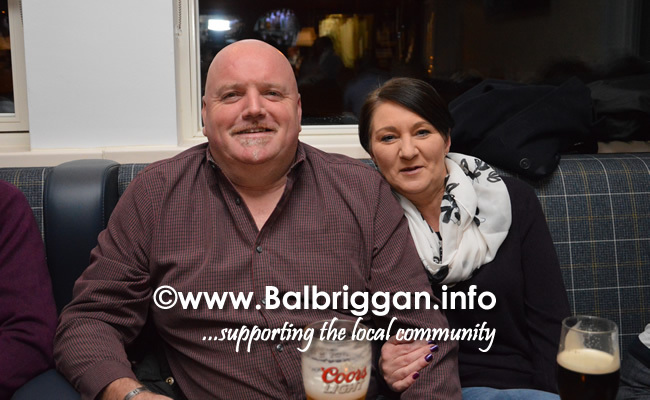 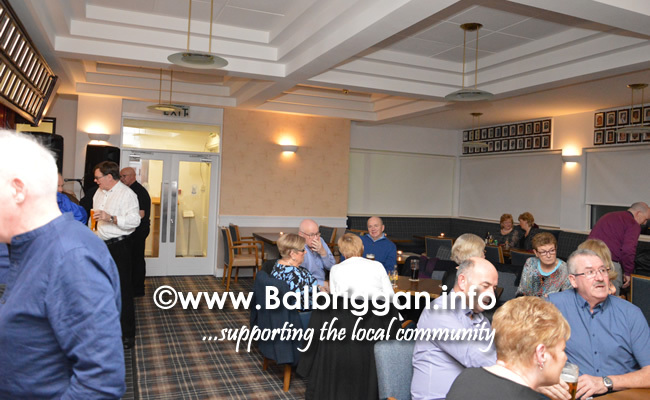 It was a great night last night at Balbriggan Golf Club for the reopening of the clubhouse after extensive refurbishment. 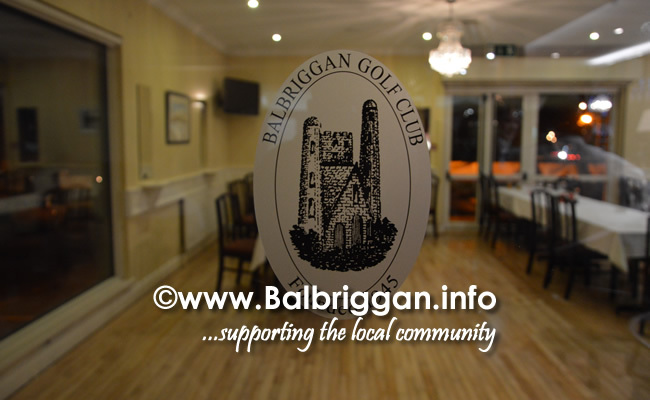 In only 3 short weeks the lounge area has been transformed and new windows, doors, carpet, lightning, fabulous new furniture with beautiful wallpaper & paintwork have given a totally new look. 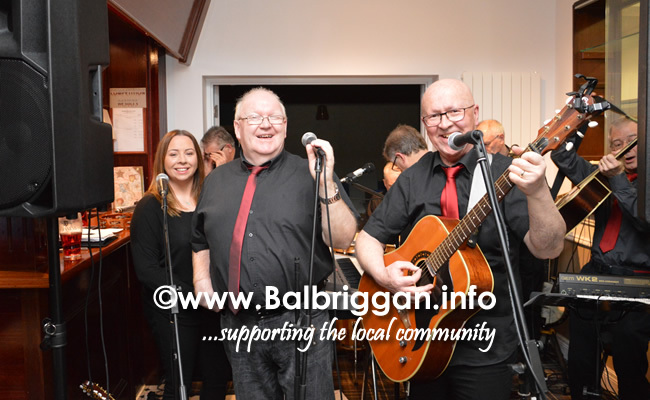 We popped in for some photos just as the night was getting started and the Tulips were gearing up for a great night of music and craic. 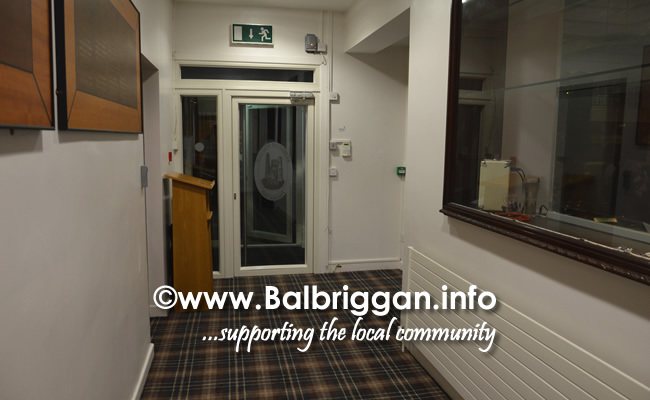 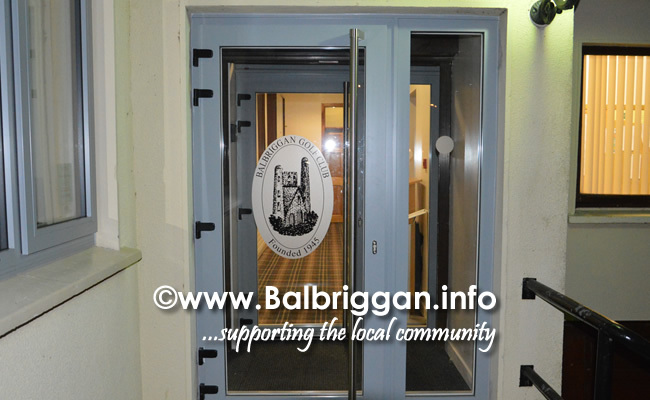 The refurbished clubhouse now reflects the fantastic facilities available at Balbriggan Golf Course and the club is excited about the year ahead.